Learn about famous Sports, equipment used and arenas they are held this through this delightful deck. 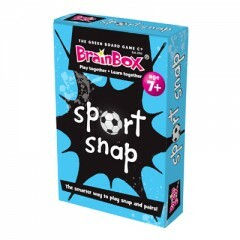 This learning device allows you to play Snap and Pairs, two family favourites. When playing Snap with this fantastic deck of cards you would be trying to snap cards that depict the name of a sport, equipment that is used and the arenas used to play the sport. In order to play Pairs, simply turn all the cards upside down and turn two over to see if they match. If they do then you keep them, if not you turn them back face down. The aim is to collect all the cards. Two fun games in one that help children learn important sport concepts. 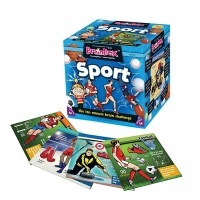 A fun memory game with fascinating facts about different Sports.